The San Antonio music scene is often overshadowed by it's neighbor Austin. 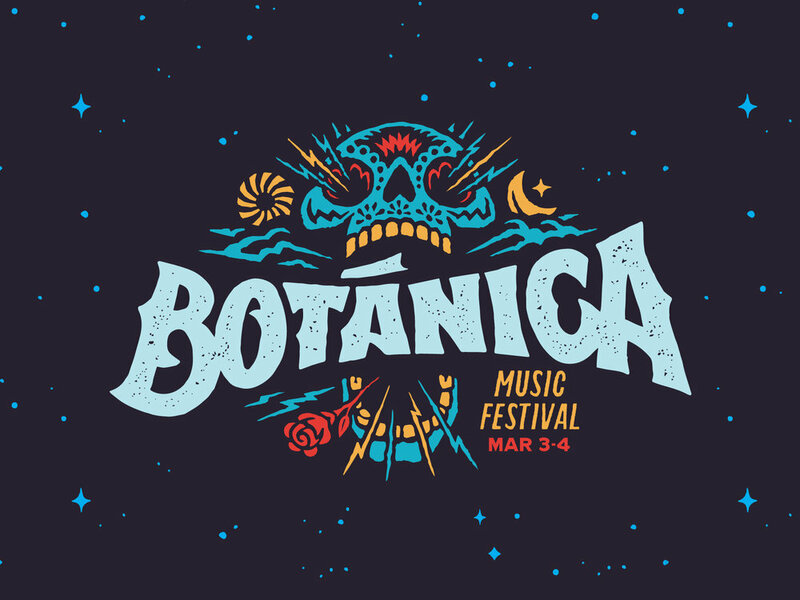 Botánica was created to celebrate the local flavor of, and draw international acts to, the second largest city in Texas. 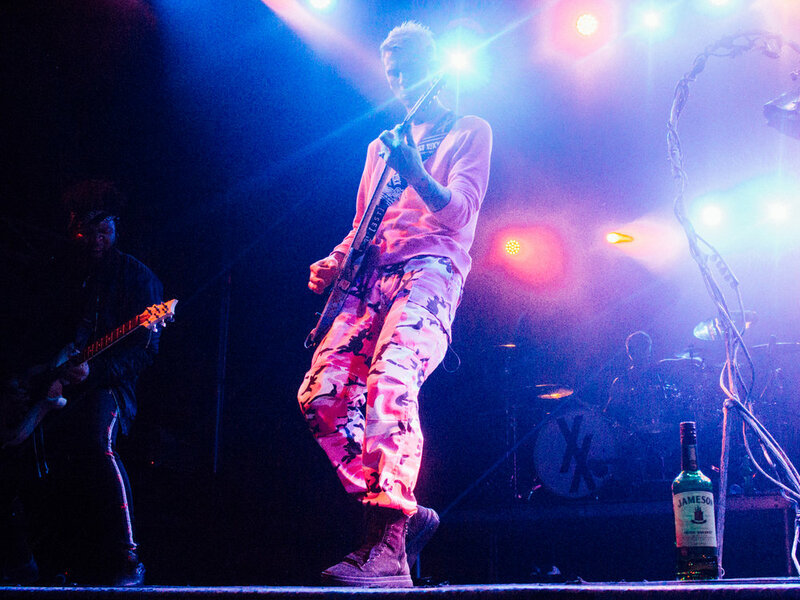 A vibrant and edgy brand was strategically designed to target a youthful audience giving the first-time festival an attendance of over 12,000 people – solidifying it's future in city's calendar. Work created in partnership with Himanshu Sharma. First-time music festivals are a risky investment. 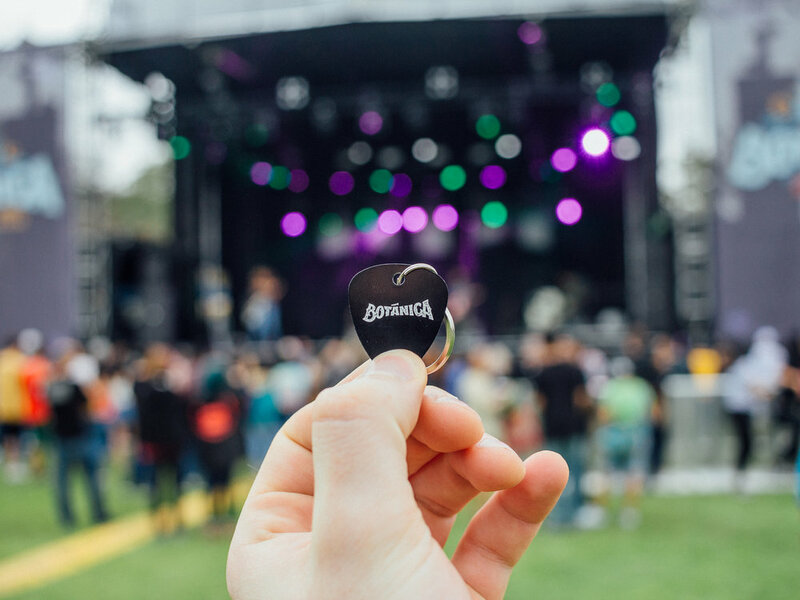 The local organizers, and their investors at Live Nation, knew they needed an edgy brand that spoke to their target audience, and celebrated San Antonio, if there was to be any chance of Botánicareturning for a second year.